A mother who admitted smuggling drugs to her son in prison has failed to get an interim injunction banning a newspaper from publishing a picture of her it had taken from her Facebook page. 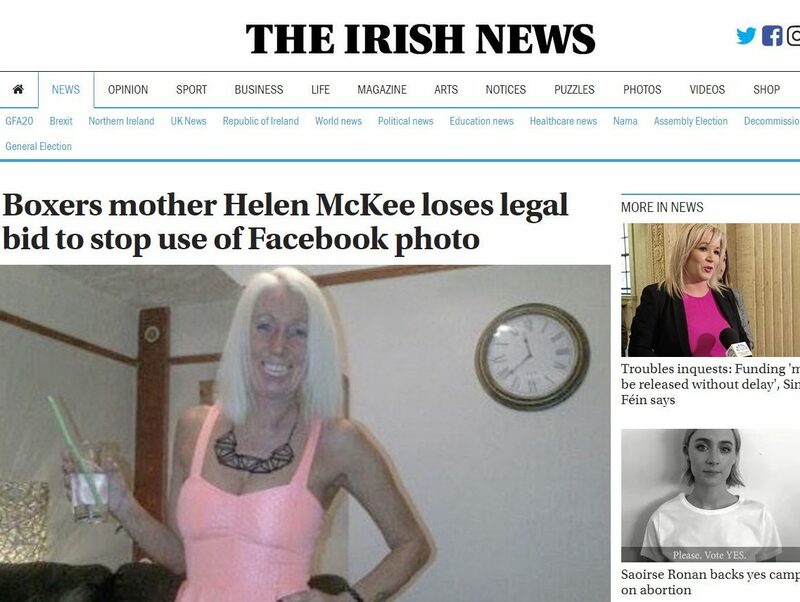 The Irish News used the image alongside a report which said that Helen McKee, 44, mother of Belfast-based boxer Brendan McKee, had been accused of taking drugs into Maghaberry Prison in 2015. McKee applied to the High Court in Belfast for an interim injunction banning the paper’s use of the image and seeking an anonymity order, as well as damages for infringement of copyright and breach of the Data Protection Act. 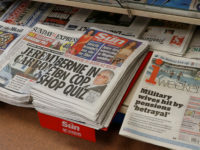 Mr Justice Burgess rejected the application for the interim injunction, holding that the balance came down firmly in favour of the newspaper’s right to freedom of expression. The use of the picture – taken by a friend, who was using McKee’s camera, and who subsequently assigned the copyright to her – was in conjunction with the report, to which no objection was made, the judge said. “The offence was one in which the public would have an interest on being informed,” he went on. “The subject of drugs in prison was, and remains, a matter of great public concern, to which concern is added how the drugs are obtained. “The photograph identifies the person referred to in the narrative. The nature of the Image would have added little, if anything, to McKee’s distress, which would have been brought on wholly substantially by her involvement in this offence, the inevitable consequences of that involvement, and the publication of details of her name and connection to her son. McKee had posted on her Facebook page a photograph of herself which showed “someone clearly enjoying themselves in a social context”. There was a dispute as to the privacy settings on the Facebook page. 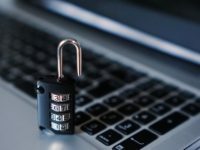 If the court were to conclude that such settings enabled third parties to access, download, and use such a photograph, no right to privacy would arise, the judge said. 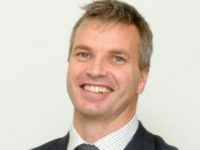 But it was not the use of a photograph per se to which objection was taken, but rather the social setting of the Plaintiff reflected in the image, said Mr Justice Burgess,. He also refused to make an order giving McKee anonymity, saying that doing so “would seriously undermine” his order refusing interim relief. 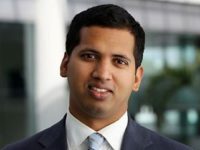 “In effect, having failed to have the image removed, reflecting the freedom of expression of the defendant in publishing and continuing to publish the image, that determination would effectively be undermined by removing the name of the plaintiff from the proceedings,” the judge said. 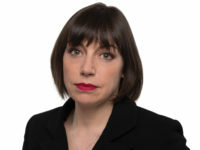 “Secondly, any reporting of the proceedings would inevitably refer to the narrative and background of the proceedings, which would identify the plaintiff, the circumstances underlying her criminal conviction and the grounds upon which the action was being taken, namely to have a particular photograph removed from the defendant’s website. He added: “The issue of anonymity is approached by the courts with great care in the context of open justice. The decision was handed down on February 28, but reporting was delayed to give McKee the opportunity to appeal against the refusal of the injunction and of anonymity. The reporting restriction was lifted only after the deadline had passed without an appeal being lodged.